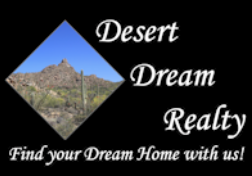 12546 W Highland Avenue, Litchfield Park, AZ.| MLS# 5908018 | Desert Dream Realty Cave Creek | 480-252-8300 | Find Your Dream Home with Us! Beautiful home in charming Wigwam Creek South community. Split plan with 3 bedrooms PLUS den. 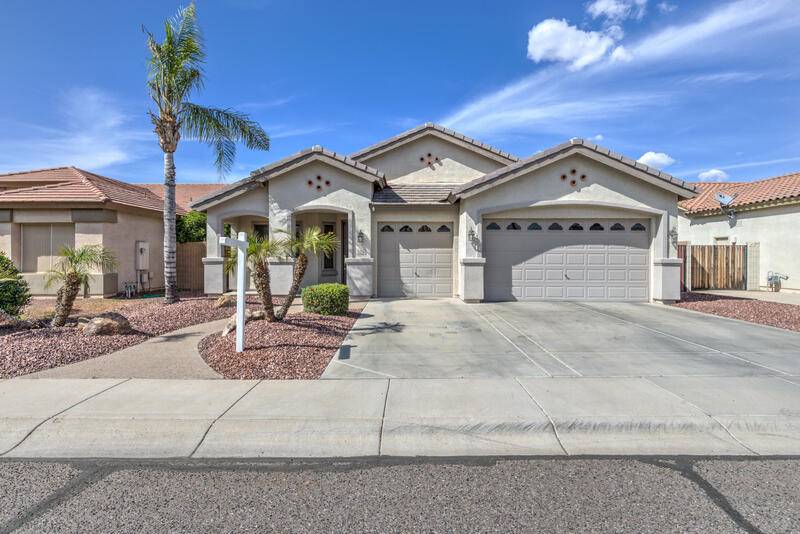 Upgraded Tile flooring throughout, large open kitchen with granite counters and pull-out shelving in the pantry and so much more! High quality Anderson Brand dual pane windows throughout with lifetime warranty. Backyard is private, allowing for tranquil days/nights swimming in your own pool. No need to worry about the Heating/AC systems as each have been replaced within the last year with top of the line York units each with 10 year warranty. The water heater was also replaced in 2017 with a 50 gallon unit. This is turn-key home that you will not want to pass up!